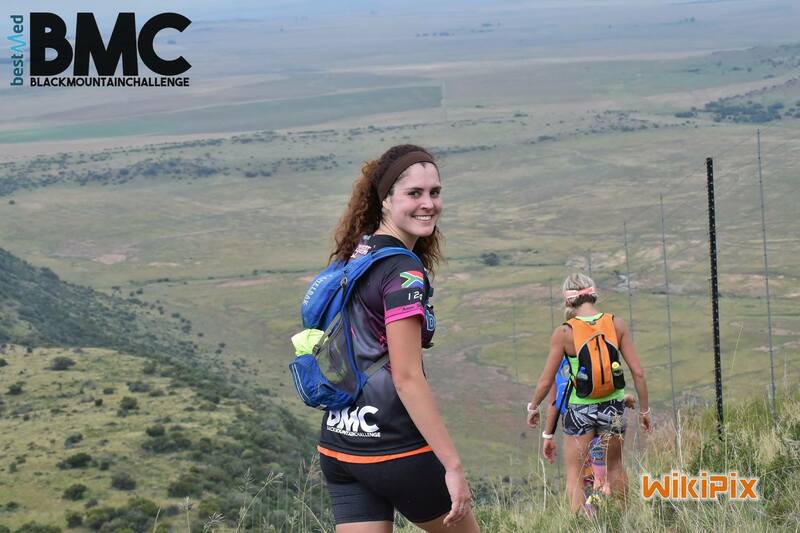 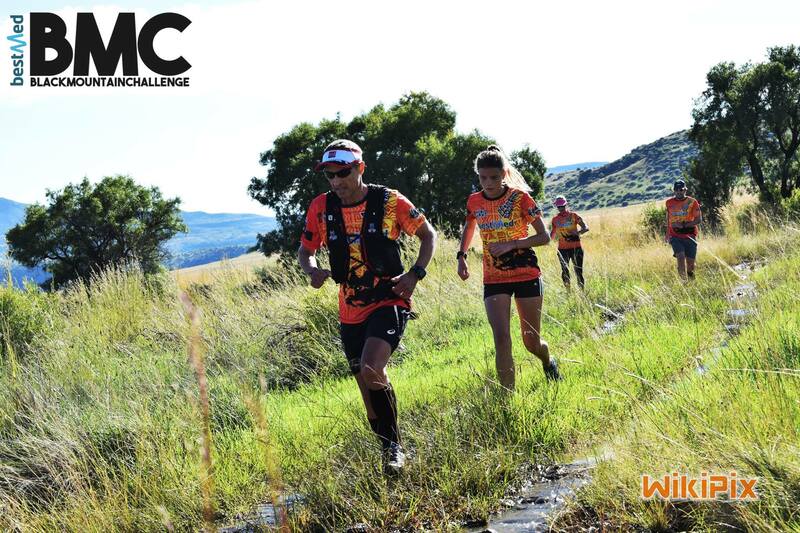 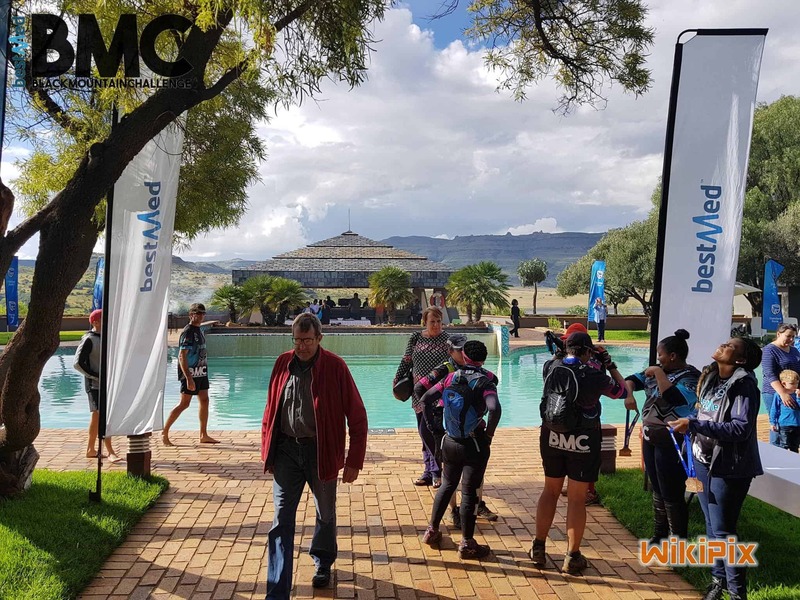 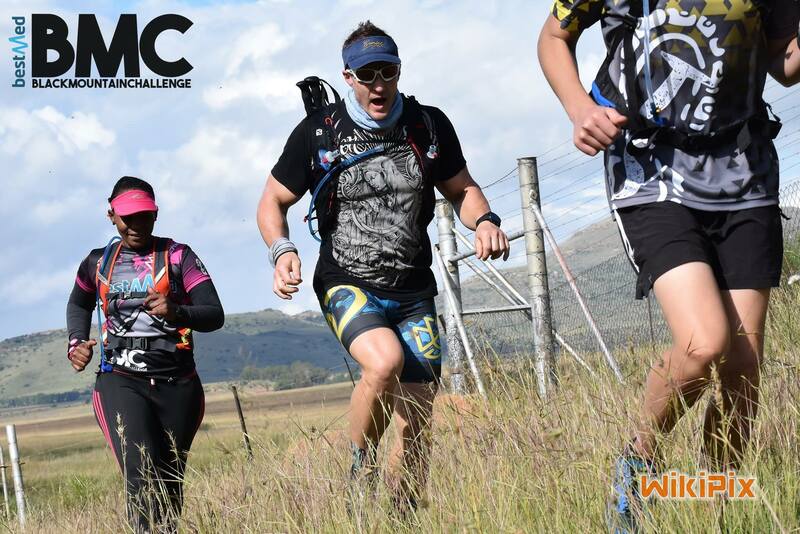 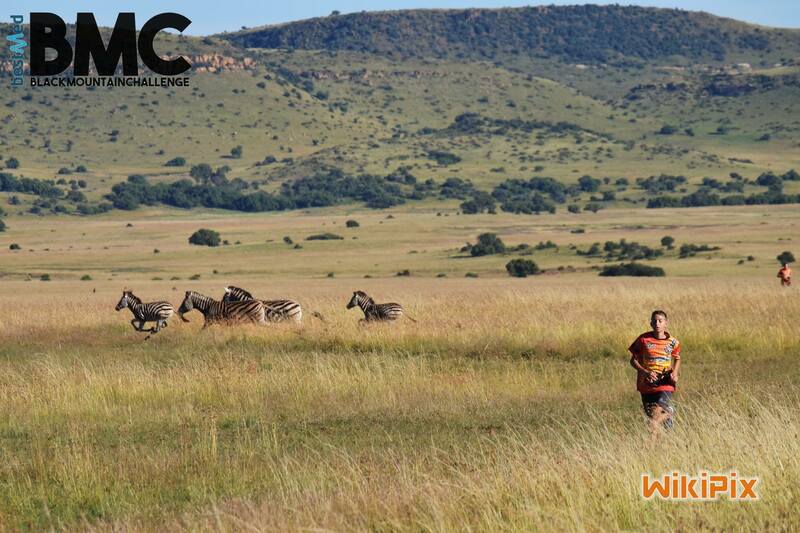 The Bestmed Black Mountain Challenge is our flagship event taking place 23-24 March 2019 at the beautiful Black Mountain Hotel & majestic Maria Moroka National Park. 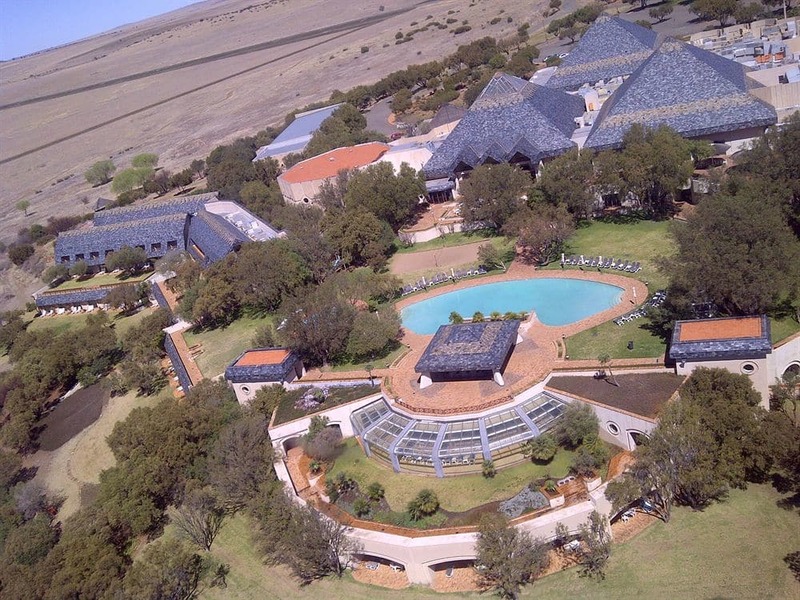 Come enjoy the beautiful Free State skies at the Maria Moroka National Park & Black Mountain Hotel & Spa. 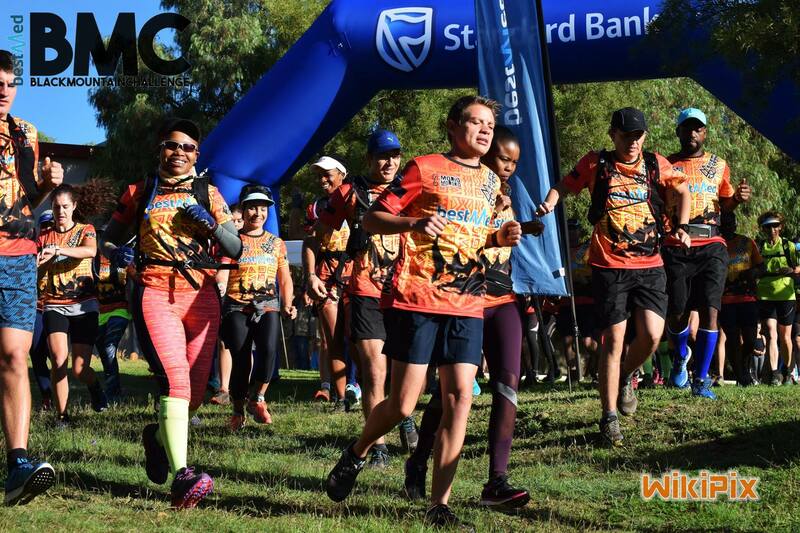 Standard Bank Trailrun Series is a popular trail run events company hosting events in Bloemfontein & looking to expand nationally. 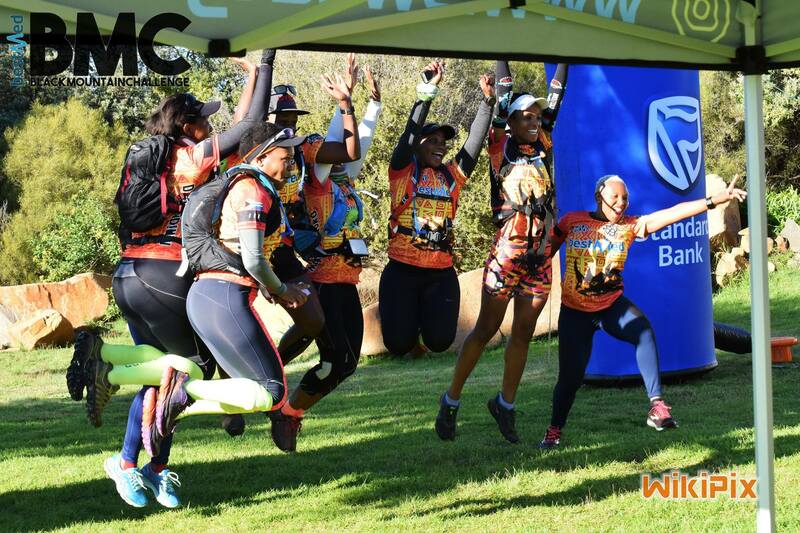 Our target market is from beginners to the super fit, we embrace families & the first to start 1km KiddieRun which is also unique to our events. 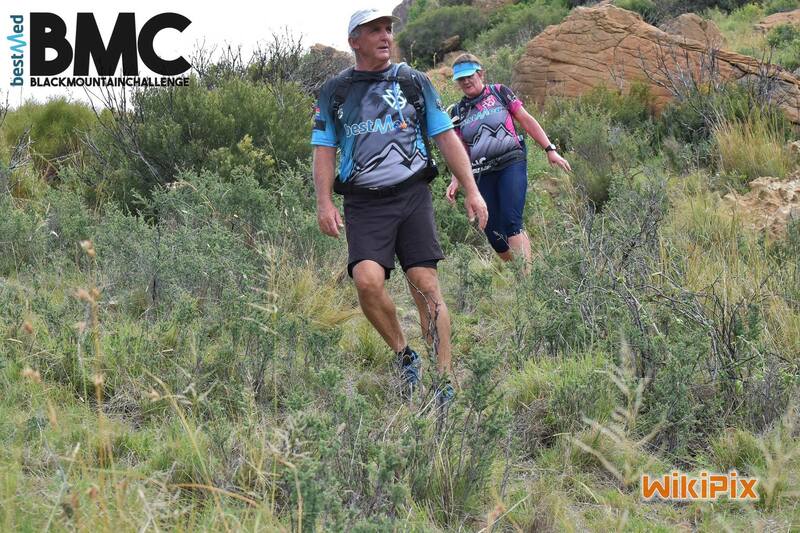 Trail run running events for light trails from beginners, families to your mountain goat super fast runners. 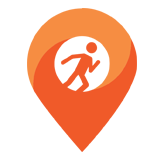 Host our events in your City?